It’s already back to school time! More than likely, your kids have been dreading this time, and if you’ve already started going through the school shopping list, you’re dreading it too. However, you can save some money here and there and reduce waste by following the three Rs: Reduce, Reuse, and Recycle. For many of the back to school items, the three Rs will help you stay on or below budget as well as help preserve the environment. By reducing how much you need to buy, you inevitably reduce the amount of waste created. Purchasing new electronics, supplies, and furniture (for those going off to college) results in a lot of waste. Packing material like inflated plastic bags, foam peanuts, and bubble wrap is waste material from a brand new product. In addition, there is the carbon emissions from the vehicles hauling these items from manufacturer to store and from the store to your home. Find out what supplies you have left over from the previous year and exercise another R: Reuse them. You can also exercise the Reduce portion by reducing the electrical needs of devices by ensuring you purchase Energy Star certified devices. Energy Star certifies electronics and appliances that are at least 20% more efficient than their uncertified counterparts. In addition to reusing school supplies from last year, you can invest in reusable supplies like lunchboxes and water bottles. Giving your child a disposable paper bag and a bottled drink means that after the meal is over, waste is produced. By purchasing a lunchbox and water bottle, you eliminate some of that waste and also give your child something to express themselves with. Let them pick out a lunchbox and water bottle with a design they like to encourage them to use them. It’s unavoidable that you will need to acquire some disposable items for the school year: pens, paper, bags, and other items may be disposable, but that doesn’t mean they’re not recyclable. Purchase recycled paper notebooks, pens, food containers, and even clothing to perpetuate a cycle of sustainability. Instead of throwing away these items, recycling them can bring them new life. Reduce the number of items you need to purchase, reuse items you already have, and recycle items you no longer need. 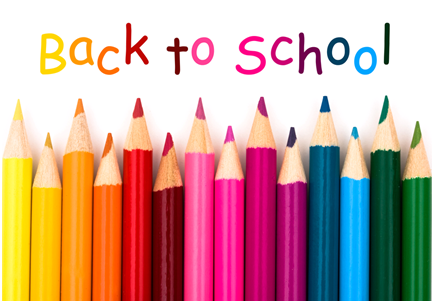 Lunch boxes, water bottles, backpacks, rulers, pens, and combination locks can easily be used again year after year. Look for post consumer recycled paper, notebooks, and pencils to keep the recycling cycle alive. Reduce power consumption by getting manual pencil sharpeners and solar powered calculators for your child. For larger electronic devices like laptops, get models that are Energy Star certified to reduce the amount of energy they consume. You have the power to choose how to implement the three Rs, and your efforts will greatly and positively impact the environment. Beating the summer heat is a challenge every year, especially when you come to realize just how much it costs to run your AC all summer long. Even if you have cheap electricity, you can still rack up quite a bill since climate control accounts for about 50% of home energy use. However, there are a few ways to cut back on your AC use and still stay cool this summer. Keeping your windows shut during the day might not seem right at first, but the air in your house is usually cooler than it is outside during the day. By keeping your windows shut, you keep more of that cool air in. At night, open your windows up if the outside temperature is cooler than the inside temperature. Try opening windows that allow the nighttime breeze to flow right through your home. This cross breeze will really cool your home down for the night. It’s important to close the windows and any blinds or curtains before the sun starts heating your home in the morning, though. Using fans to keep you cool is far more energy efficient than an AC, and there are certain ways to use your fans effectively. 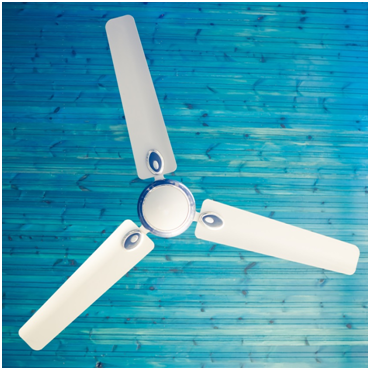 For ceiling fans, make sure the fans air blowing down at you. Staying under these fans will keep you cool, but they won’t necessarily keep the room cool. If you leave the room, shut the fan off to conserve energy. Standalone and window fans can be set up to blow directly at your. Window fans also tend to be very powerful, so blasting yourself with these can really take the heat off. Mist yourself with water while the fan blows for an increased cooling effect. Preparing a refreshingly cool meal like a summer salad or bright colored fruit salad will keep you feeling cool. Avoid using the oven or stove if cooking meals as they will drastically increase the heat in your home. If you have energy efficient CFL or LED lights, heat generated from lighting won’t be as big of a worry, but older incandescent light bulbs lose 90% of their energy as heat and can quickly turn a room into a sauna. 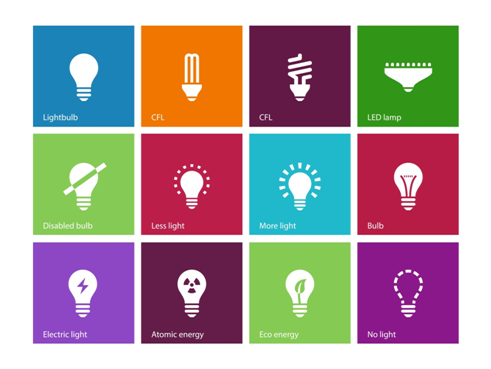 Keep the lights off as much as possible and use purpose built lighting like an LED desk lamp when possible. Cold showers and swimming are excellent ways to stay cool. If you plan to go swimming, be sure to wear sunscreen to prevent a lasting burn that will take days to dissipate. A cold shower will definitely cool you down and if the humidity is low, the evaporation of the water off your skin will cool you down even more. To prepare for future summers, consider installing insulation in your attic. This will reduce the amount of heat buildup in your attic that can lead to an overheated home. When you do go back to using your AC, make sure the ductwork is properly sealed, especially in the attic. Otherwise, you could lose about 20% of your climate controlled air. Shade seems to be one of the most obvious solutions for beating the heat outside, but it also applies to the inside of your home. Planting trees on the east, south, and west sides of your home will shade your home from the sun’s rays during the summer. Come winter, as the trees lose their leaves, more light will get in to keep your home warmer. Alternatively, you can install an awning on your home over patios or large windows. By shading these areas, you will reduce solar heat gain. All of these tips will help you keep cool and can also reduce your energy bill. To further reduce your energy bill, contact Shop Houston Electricity to compare the rates and plans of different Houston electricity companies in your area. 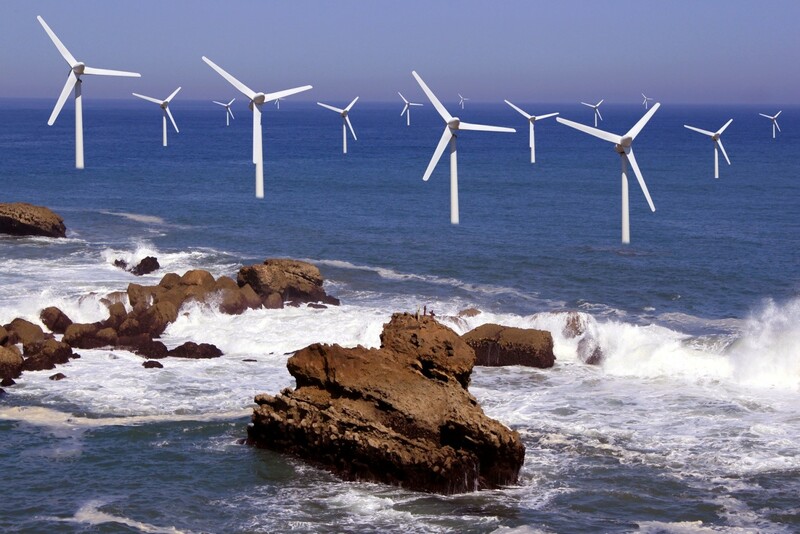 You have the power to choose your own electricity plan, including plans that use green energy. 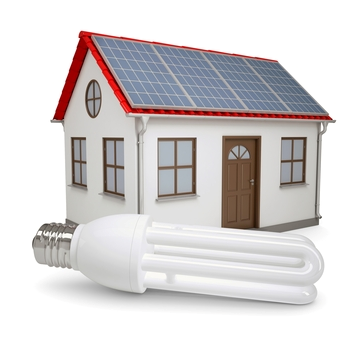 Contact us today to get started on lowering your energy bills!